Everyone wants to see their pearly whites shine in front of the mirror. It brightens the entirety of their face which makes all the difference in boosting their confidence and morale. But if getting those white teeth involves sticking yucky chemicals into the mouth, a lot of people would think twice. 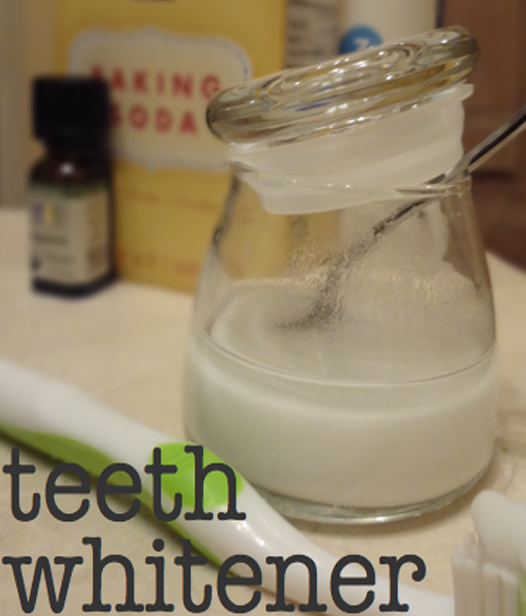 Prefer a more natural way to whiten teeth at home? 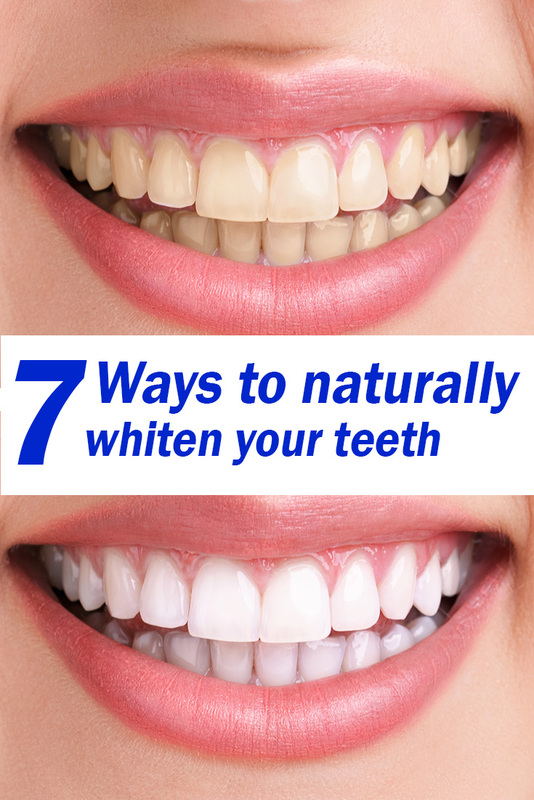 Here are 7 ways to naturally whiten your teeth. 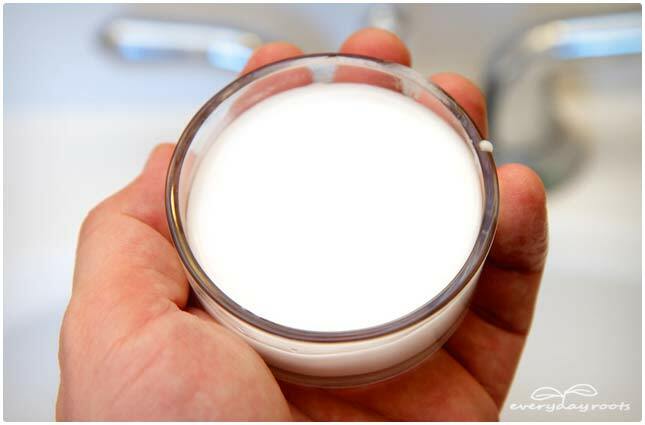 You can create your very own toothpaste by mixing lemon juice and baking soda. Just apply the paste to your toothbrush, brush your teeth with it, and leave it for about a minute. You’ll be surprised to see once you take off the paste your glowing teeth! 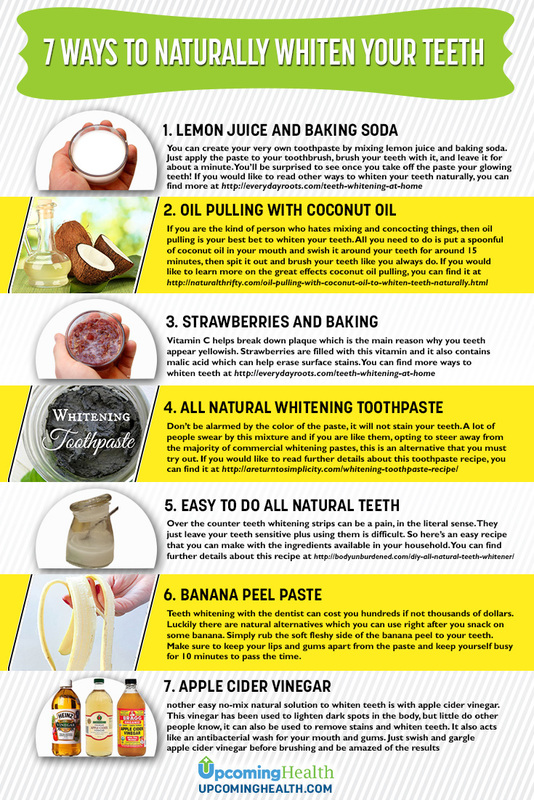 If you would like to read other ways to whiten your teeth naturally, you can find more here. Put together several teaspoons of baking soda with fresh lemon juice, but if you don’t have any lemons, water would do. 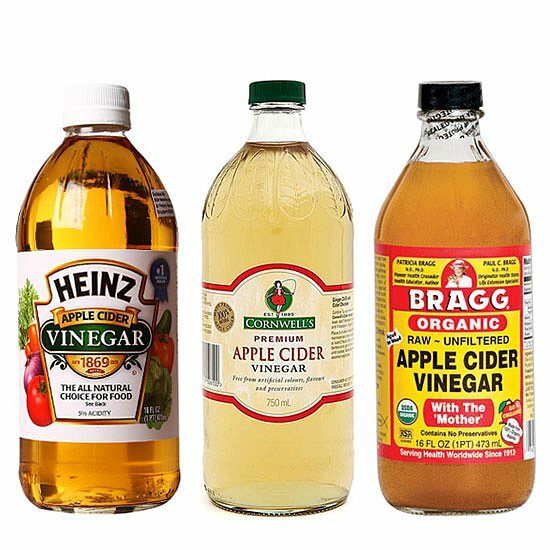 Mix them together to create a paste.Dry your teeth of excess saliva with a paper towel or tissue. Apply enough paste on your toothbrush and apply it so it covers the surface of your teeth. Leave it on for a minute. It is important to rinse your mouth and teeth thoroughly to make sure that the acid from the lemon doesn’t affect the enamel of your teeth. But if you are using water, you can leave it there up to 3 minutes. If you are the kind of person who hates mixing and concocting things, then oil pulling is your best bet to whiten your teeth. 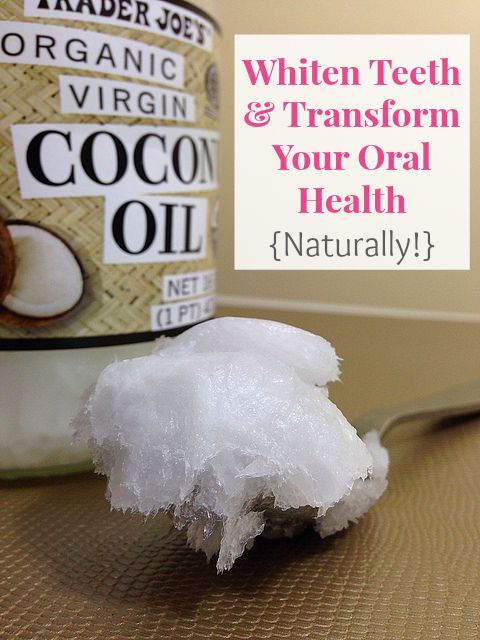 All you need to do is put a spoonful of coconut oil in your mouth and swish it around your teeth for around 15 minutes, then spit it out and brush your teeth like you always do. 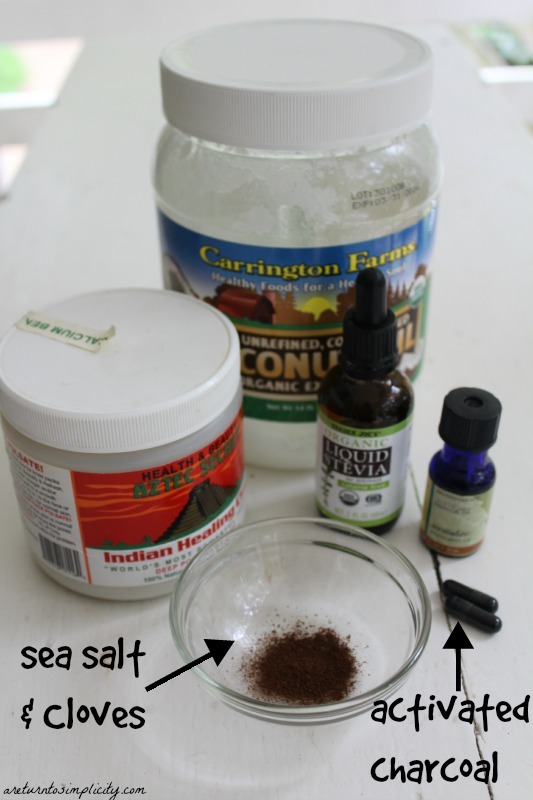 If you would like to learn more on the great effects coconut oil pulling, you can find it here. Vitamin C helps break down plaque which is the main reason why you teeth appear yellowish. Strawberries are filled with this vitamin and it also contains malic acid which can help erase surface stains. You can find more ways to whiten teeth here. 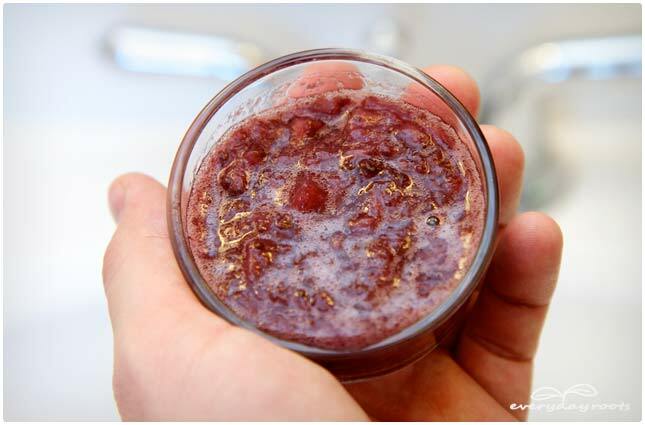 Press and mash the berries to produce a pulp and add a pinch of sea salt and a half teaspoon of baking soda if you have it at hand. Dry your teeth of excess saliva with a paper towel or tissue. Smear the mixture on your toothbrush and apply it so it covers the surface of your teeth. Leave it on for a 5 minutes. Rinse your mouth and teeth thoroughly. Repeat this every night. Don’t be alarmed by the color of the paste, it will not stain your teeth. A lot of people swear by this mixture and if you are like them, opting to steer away from the majority of commercial whitening pastes, this is an alternative that you must try out. 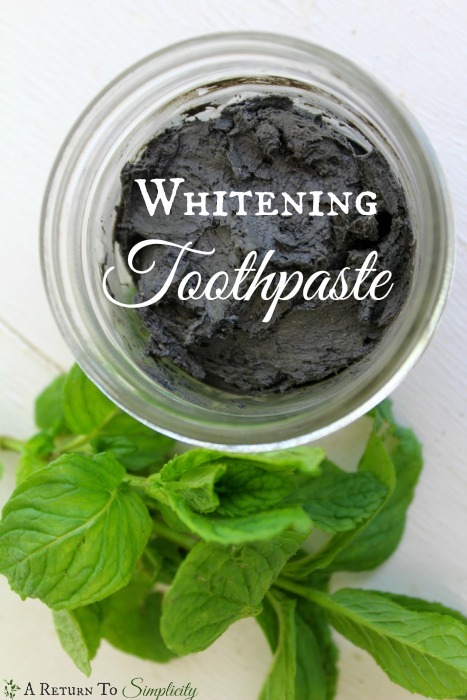 If you would like to read further details about this toothpaste recipe, you can find it here. 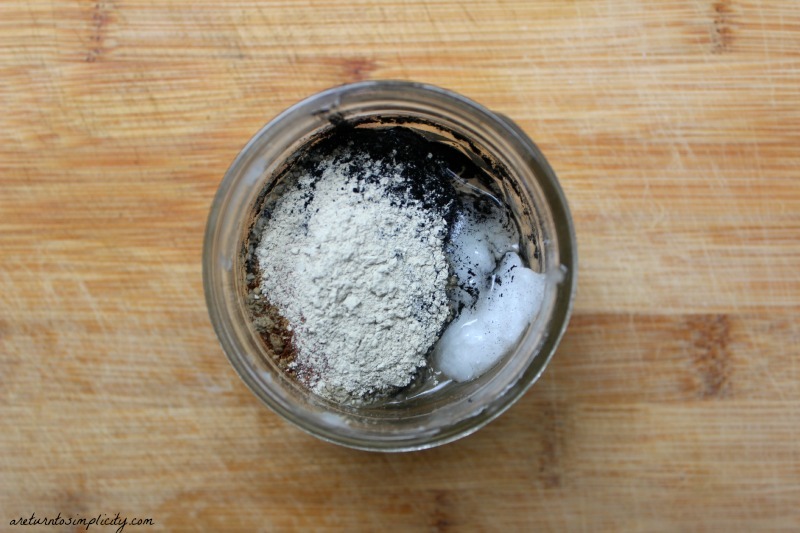 Open the charcoal capsules and mix together the ingredients in a glass container. Please note, never use plastic or metal mixing tools, it will take all the toxins out of these tools and will render your mixture unfit to use. Use a wood or rubber spoon instead. Once your done mixing, store it in a cool and dark place. 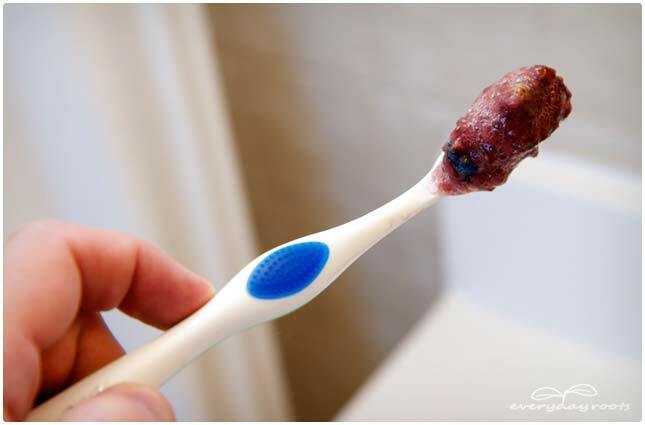 Dab the mixture on your toothbrush and apply it so it covers the surface of your teeth. Rinse your mouth thoroughly with water. Over the counter teeth whitening strips can be a pain, in the literal sense. They just leave your teeth sensitive plus using them is difficult. So here’s an easy recipe that you can make with the ingredients available in your household. You can find further details about this recipe here. 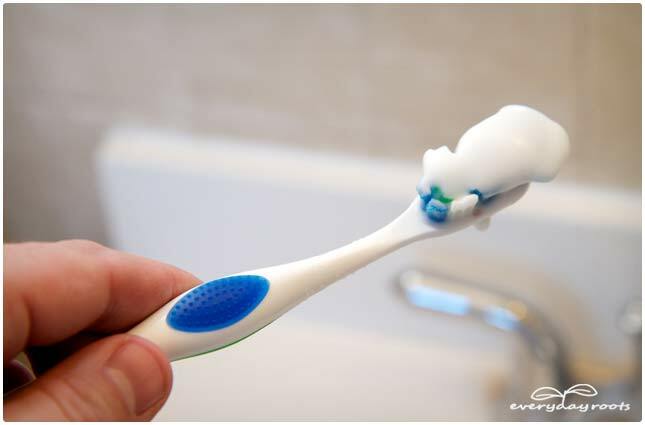 Dip your toothbrush in the mixture and brush your teeth as you would do with regular toothpaste for 2 minutes. Brush your teeth with regular toothpaste and rinse your mouth thoroughly. Teeth whitening with the dentist can cost you hundreds if not thousands of dollars. Luckily there are natural alternatives which you can use right after you snack on some banana. Simply rub the soft fleshy side of the banana peel to your teeth. Make sure to keep your lips and gums apart from the paste and keep yourself busy for 10 minutes to pass the time. After that, get your toothbrush and work the preparation into your teeth. End the procedure by brushing with regular toothpaste and rinse your mouth thoroughly. 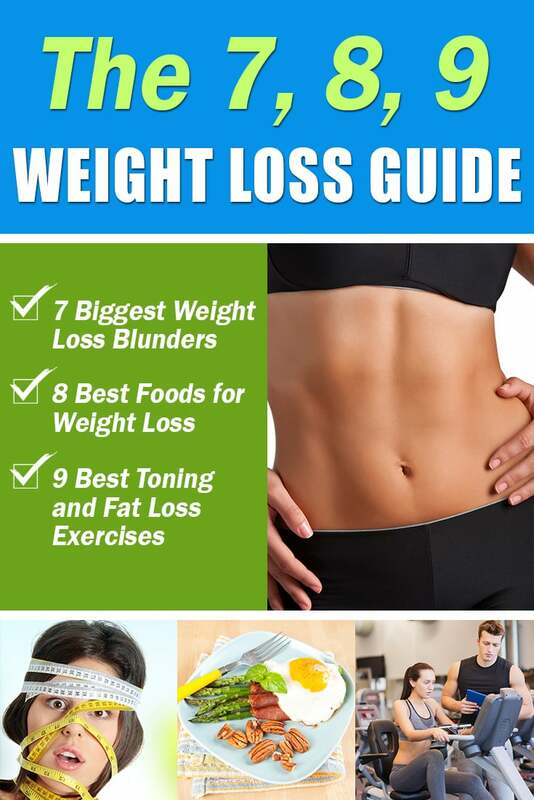 Do this everyday for two weeks and see the results. 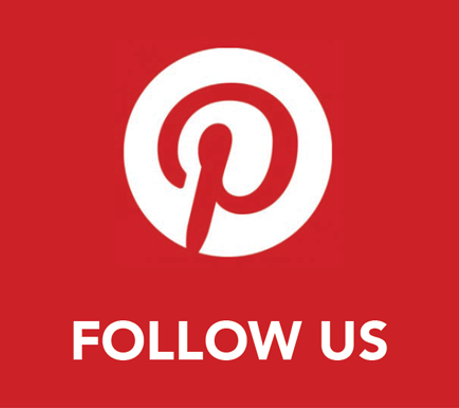 learn more about how this method works in this link. There you have it, 7 at home teeth whitening options. Why ever resort to chemicals and unnatural options again?